There were some close counts this week. Some of the photos were pretty colorful and that seems to make them popular. The number one photo for this week was also, in my opinion, the most colorful. 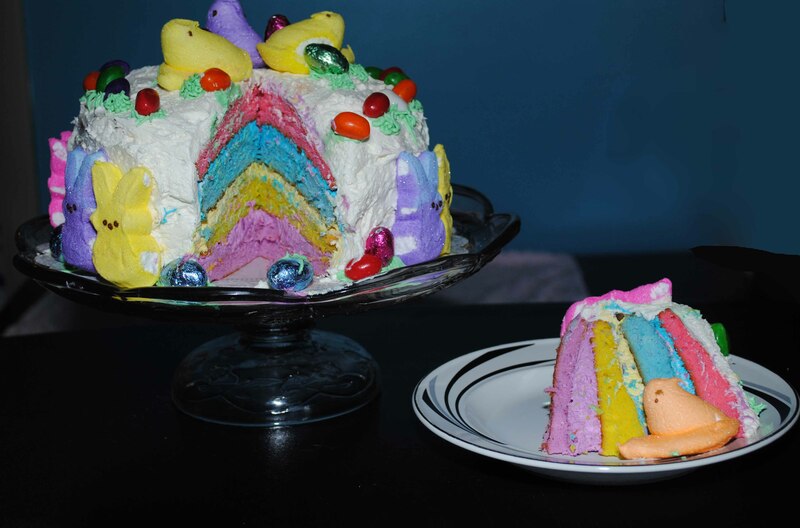 With 35 combined points the week 16 photo of the week is Easter Peeps Cake.